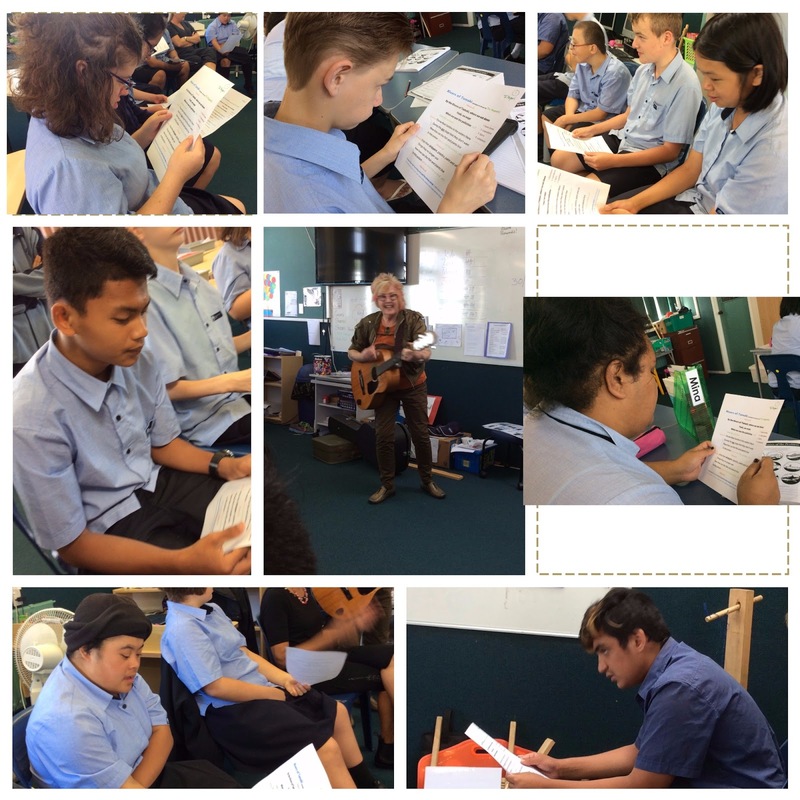 For the past term in music, we have been practising the "Rivers of Tamaki", our school about the Environment. The original song is called "The Rivers of Babylon". It's not okay to drop rubbish in the waterways such as Rivers, Oceans, Forest and Lakes. I hope you guys enjoyed playing the music with Hilz this term. We love the way that you have creatively put the message about pollution across to people through music. Have you performed your song to your school yet? Thanks for the comment about our pollution song. Yesterday we practiced our song at Te Oro and we are going to perform it again next week at the same place. We hope your class will see us perform our song next Wednesday.